← Shabbat Lech Lecha with the Mayor of Tel Aviv, Rabbi Ariel, the Chazz, Choir & TEAM TAIS! 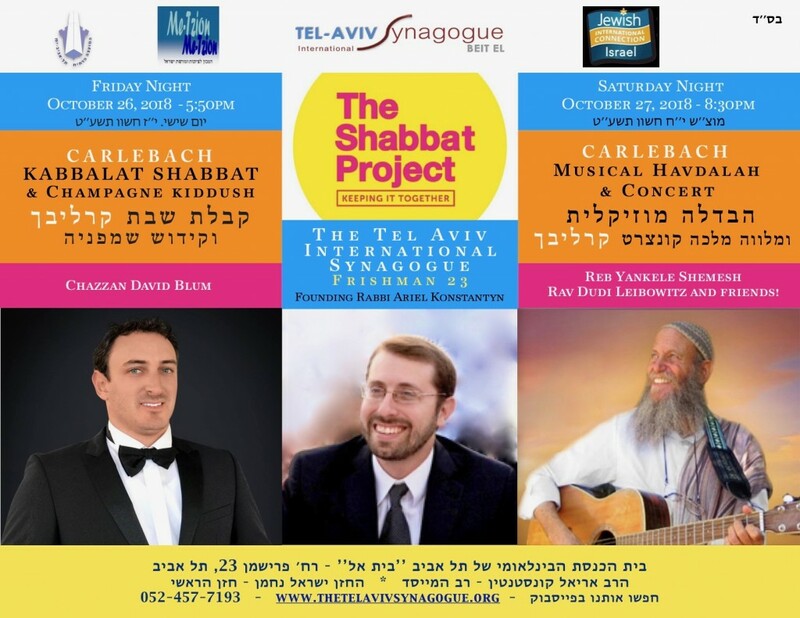 Shabbat Project Services & Carlebach’s Yahrtzeit Havdalah Concert! Guest Speakers – Deputy Mayor & TLV City Council Chairman! In celebration of the worldwide Shabbat Project and in commemoration of 24th Yahrtzeit of Reb Shlomo Carlebach zt”l, The Tel Aviv International Synagogue is pleased to present a unique and authentic Carlebach experience! 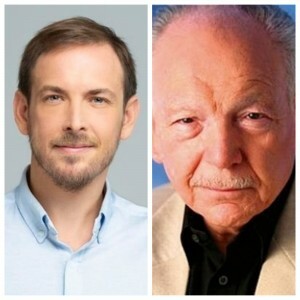 Carlebach Kabbalat Shabbat Services with Rabbi Ariel Konstantyn and Chazzan David Blum! Musical Havdalah and Melaveh Malka Concert featuring Reb Yankele Shemesh, Reb Shlomo’s personal Shamash for 26 years & guitarist, the brilliant singer & musician Rav Dudi Leibowitz and friends in the Shomron Garden of TAIS! Much thanks to JIC Israel and the TLV Religious Council for co-sponsoring the event.